FRESH INVENTORY! 1 OWNER-CLEAN CARFAX, NO ACCIDENTS, 60,000 MILE MAINTENANCE INSPECTION COMPLETED AT 64,389 MILES! 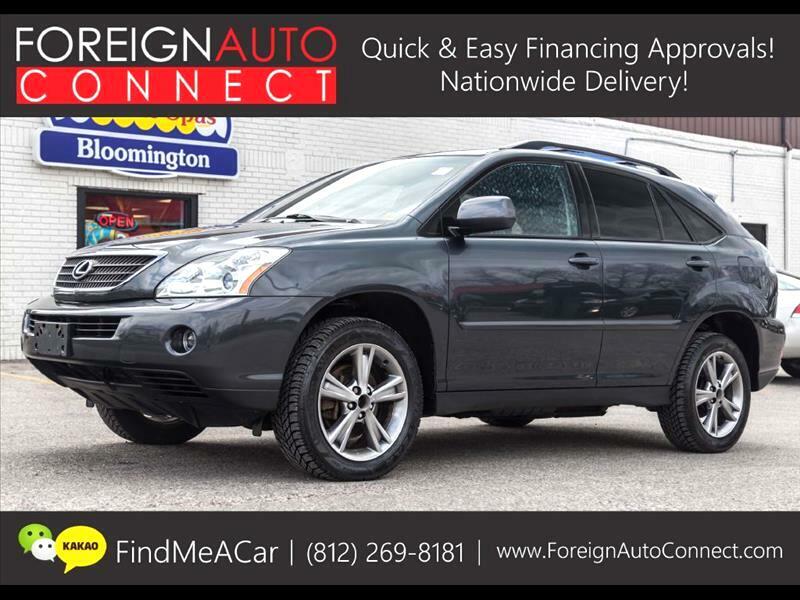 NAVIGATION, BACK UP CAMERA, MOONROOF, HEATED SEATS, LEATHER SEATS, & MORE!